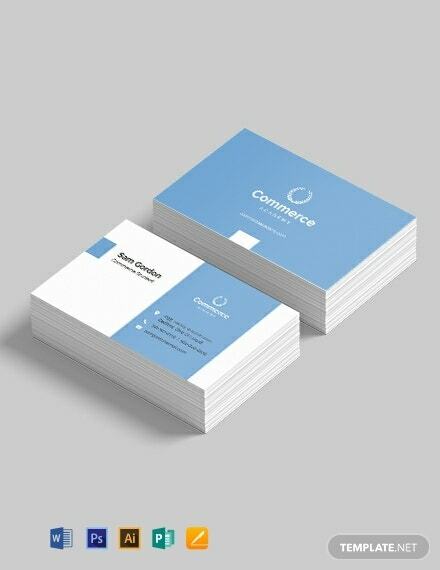 Business cards are very essential in a way that they aid in making connections with other people, most especially with potential clients or customers. Even as a student, you can already offer your services to other people, and using business cards as a marketing tool would make the job easier. This article will give you a step by step process of how to make a student business card. Before starting with the design process, determine what is the purpose of your business card. Since you are making one, then suggestively it is because you have a service that you would want to offer to other people for a price. The objective of your business card will help you decide on the design. Some important contents that should be included in your business card are a business name, your name, your contact number, and email address or social media accounts. Other information that is optional includes address, tagline, photo, and fax number. Investing in online templates is not a waste of money because these templates are made by professionals, and has a well-written content and high-quality graphics. These templates are already pre-designed with texts, font style and sizes, graphics, and design. This means that these templates would be easier to edit to your preference. Again, this template already has built-in texts and design elements but these are customizable. Use the content as a guide in filling out the texts for your sample business card. The design elements can also be adjusted and changed. 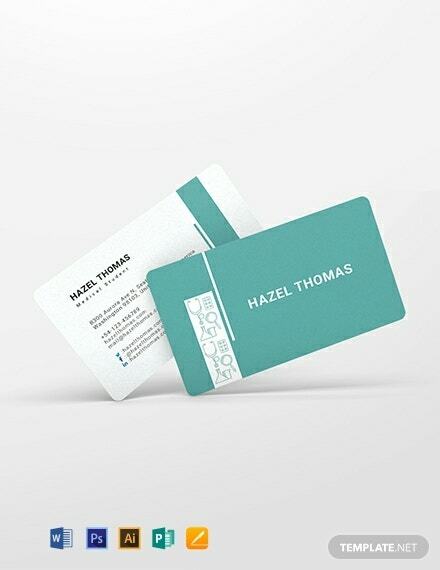 Edit your template until it fits the purpose and content of your business card. After designing your business card, go to the nearest professional printing shop to print it. You can either use a glossy finish or a matte finish for your printing material, with a stock of 14 points preferably. Be careful not to choose a too thin or too thick paper stock as this might affect the durability of your card. Looking for the perfect business card template to offer your services as a medical student? Well, look no further! Download this Medical Student Business Card Template and get to enjoy a life of guaranteed quality marketing tool. This template uses royalty-free graphics which can be easily edited and customized to your preference. 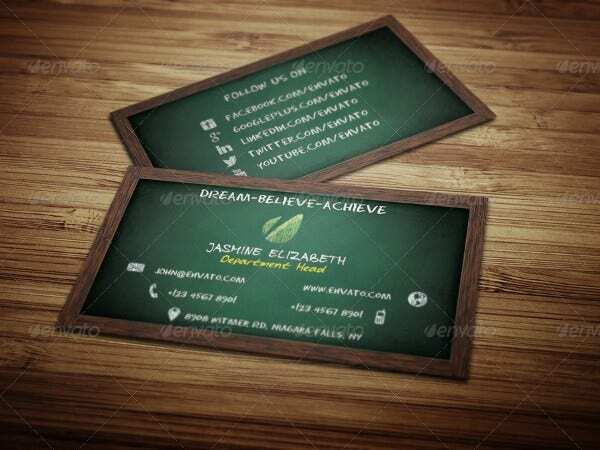 Effectively promote your products and services by using this Creative Student Business Card Design. 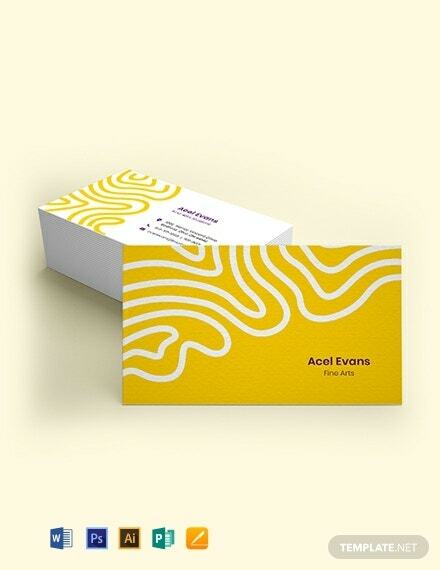 It features vibrant shades of yellow making the business card visually pleasing to the reader. Catch the attention of any person with this high-quality business card which can be easily customized on any modern device, so you can do it on the go! Are you a graduate student looking for the right business card to help you in the corporate world? Then this Graduate Student Business Card is the answer to your prayers! Use this business card to have an effective marketing tool. Business cards also aid in brand recognition so if you want your services known to the world, it’s best advised to download this template today. 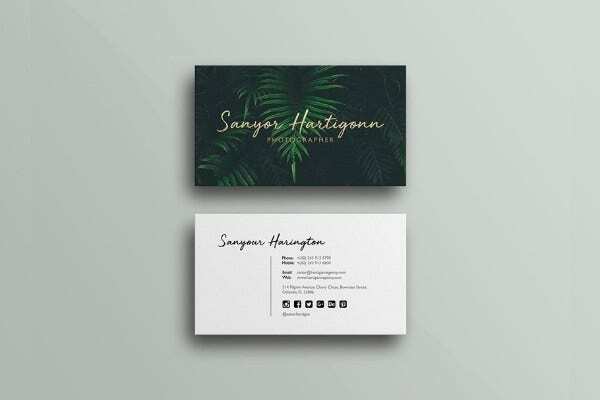 Download this Student Business Card Template if you are wanting a business card that is subtle and not too flashy, but can still efficiently deliver its purpose—promoting your services. This template has royalty-free graphics which are layered on a scalable vector, making it easier to be tweaked on any modern editing software. If you are an in the field of educating students, then this Student-Teacher Business Card should be an effective tool for you. Easily reach out to clients, parents, students, or people interested in your services with this school-themed business card. Most importantly, this template can be edited on any device using any modern editing applications. 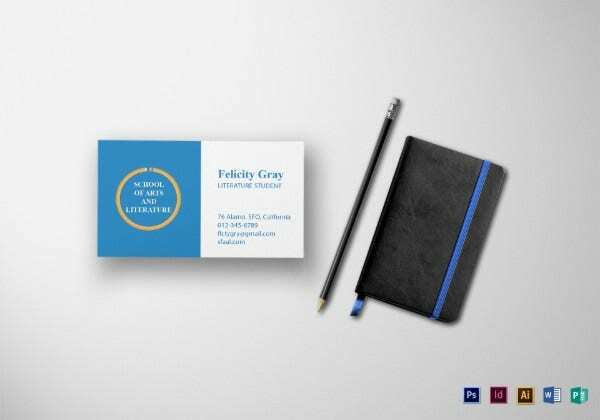 A professional student would need a Professional Student Business Card Template to efficiently reach your target audience. Invest in this template and get more than what you paid for. This template only uses high-quality design elements with well-written content. Altogether, this template is made by professional graphic artists and writers. This template is perfect for every millennial because it features a simple and minimal design. This Simple Student Business Card Template has a neat background but effective layout. This template is just right as not to distract a reader’s attention from the content. Download this simple, efficient, and dollar-worthy template today! 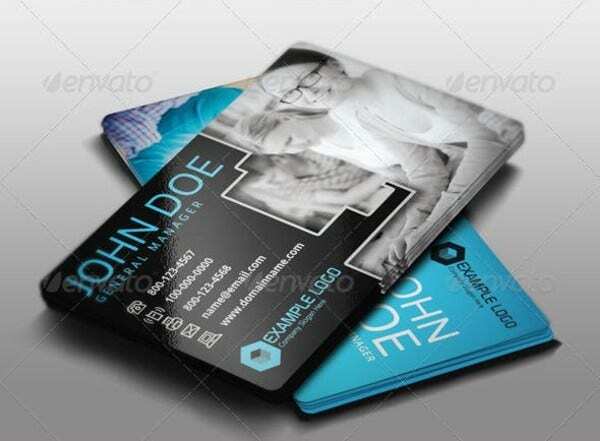 This Photography Student Business Card Template is different from your conventional template. 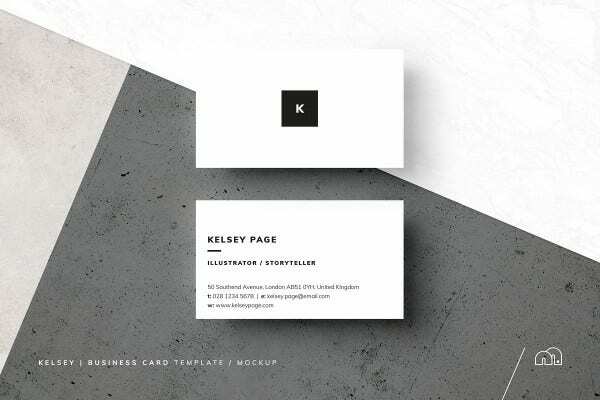 This modern template features a very refreshing design and layout which makes it unique from other business cards. It also displays minimal design helping the readers to focus on the content. Download this template today for a cost-effective marketing tool.